Which of these Fash Faves is your favorite? Love the 1st and 2nd look! Especially the crochet dress! i love vanessa hudgens style i think she is super cool!!!!!!!!! The first is totally the image of a happy and cool summer! Estás muy guapa!!! El look es una monada. Un post fantástico!! Olivia looks amazing in that dress!! Olivia's dress is super gorgeous! 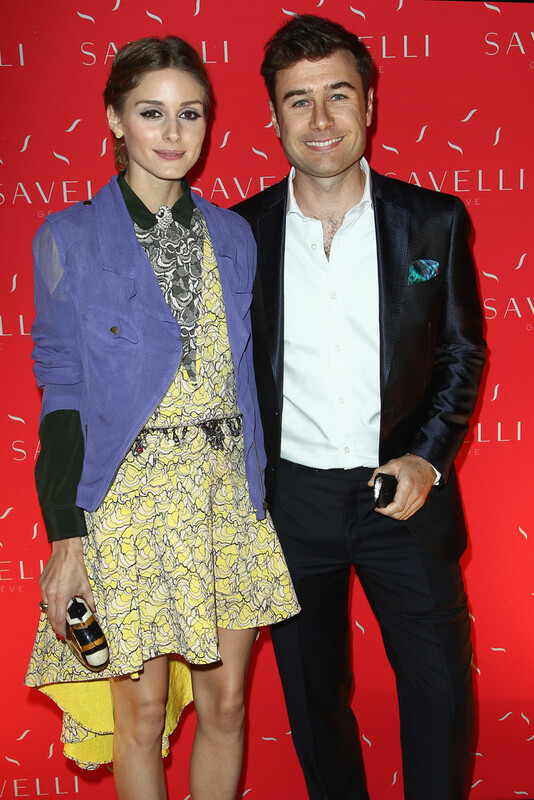 Olivia Palermo are always beautiful...I like Willa Holland's outfit too! I am obsessed with Olivia Palermo, also in love with Mollie's trousers. My favourite is Vanessa! Love her overalls! Definitely like these pics, especially Olivia's look. Great post! Mollie King, I dont know who is she, but she looks great! Great selection ! love vanessa hudgens & audrina's styles on these ! Great picks! Love Audrina's look! Happy Friday! Love your blog! I think VH has made your list for the last 3 weeks! Thumbs up to the lady! Love the first dress! So perfect for summer weather! Willa Holland <3 Love it edgy. Definitely the first and last one! I've got a brand new post. I'd love to hear your thoughts! Love love love Audrina's crochet dress! I love Olivia's Dress,it's so simple yet chic! Would love to hear your oppinion about my new blog! I love the crochet dress! Super cute for the beach! I love Vanessa's overalls! Seriously she can make anything look good. && Those printed pants! I adore Mollie Kings printed pants, I'm so obsessed with printed pants right now that it's completely insane. love the first two outfits! wish i could figure out where that leather cap is from? I love 3 and 5. The pants and top from Mollie King are stunning. If you get a second take a look on my new outfit post. I love Vanessa Hudgens overalls! I love Vanessa Hudgen's look, it's my favourite. Love the green heels but they're WAY pointy! love audrina's outfit! great post! Gorgeous picks! Love audrinas dress! Love Willa's outfit so gorg!